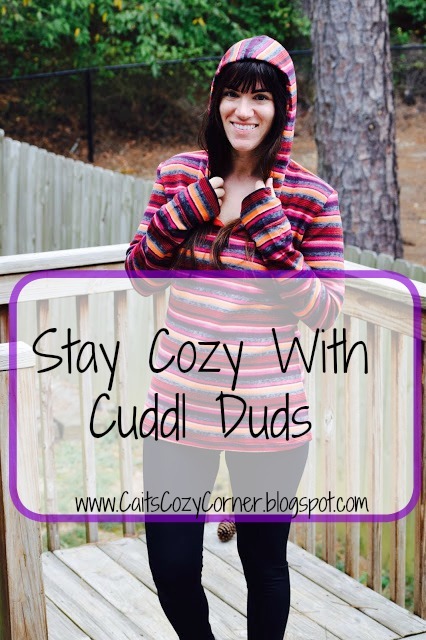 This is a sponsored post written by me on behalf of Cuddl Duds All opinions are 100% mine. You know those outfits that you absolutely love to wear? I mean those repeat, super cozy and comfortable leggings and sweats you'd not only wear to bed if you had the chance but also want to be out in public wearing? Well, let me introduce to you a brand that I not only adore, but actually don't mind being seen in front of complete strangers, friends and family. So what exactly am I talking about? Let me introduce to you my new favorite item. 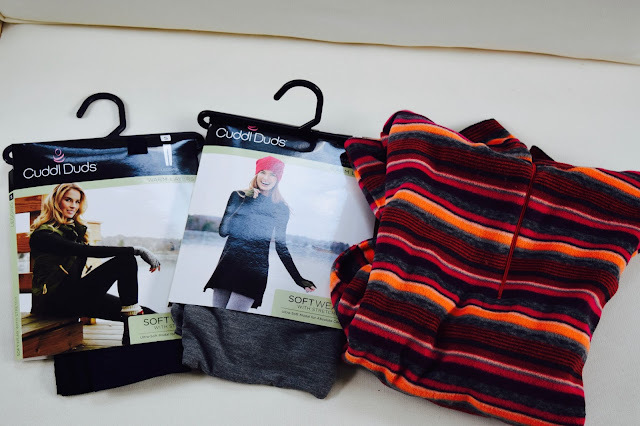 Cuddl Duds focuses on layering pieces that are extremely comfortable, warm, and fit perfectly to your body without the unnecessary bulk. 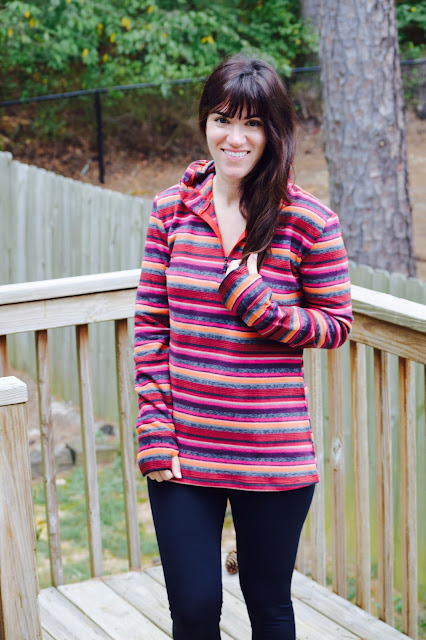 Their collection of activewear is thin, lightweight, breathable, warm and high quality with the high price tag. What I appreciate about the material that is it hugs you in all the right places. Did I mention all the flattering and neutral colors that it comes to help go along with anything in your closet? 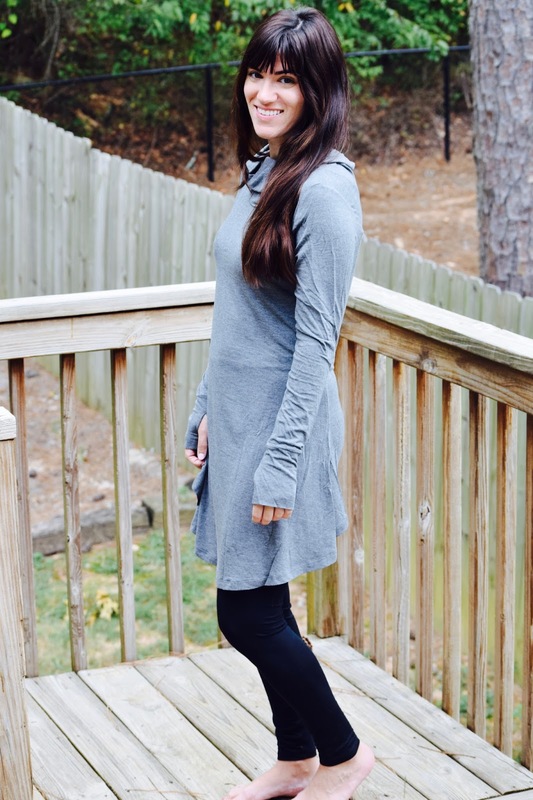 I enjoy pairing the long v neck sweaters and leggings with a cute puffer vest, scarf or hat when it gets chillier out here in Atlanta. I also love to get cozy and grab a big soft blanket to curl up in and a good book while throwing this on after a long day at work. 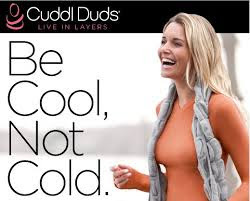 Whatever your preference, Cuddle Duds wants you get cozy no matter what the occasion! 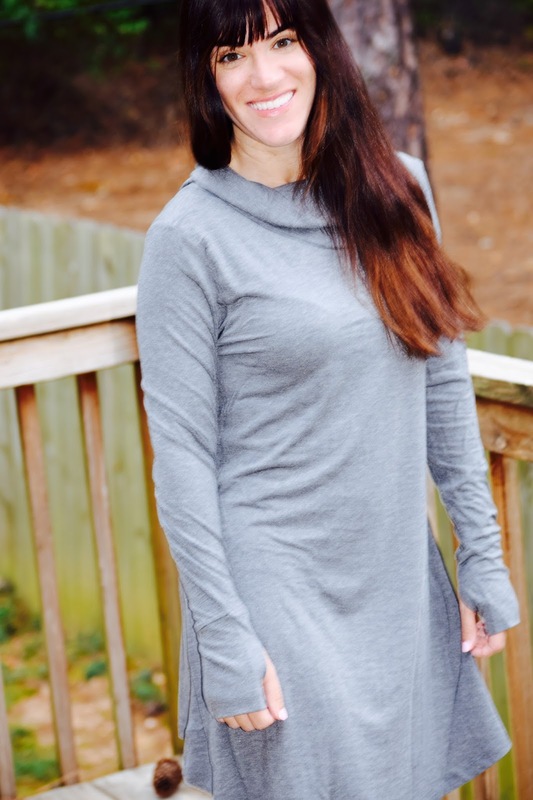 To grab your own pair of these super soft and comfortable Cuddl Duds you can check out your local JC Penney or at CuddleDuds.com for a 15% off the latest styles and color choices from 10/2-10/8! When you want to be cozy, I feel like you can accomplish everything on that to do list of yours! 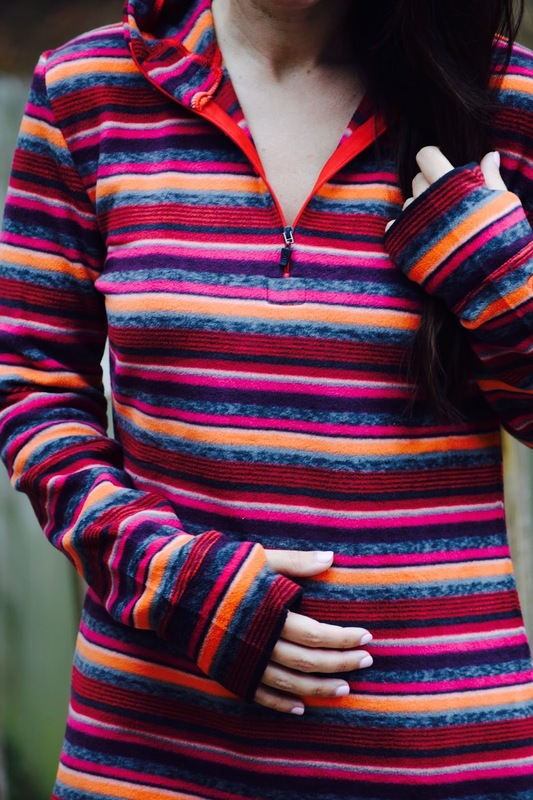 How will you live in layers this fall? 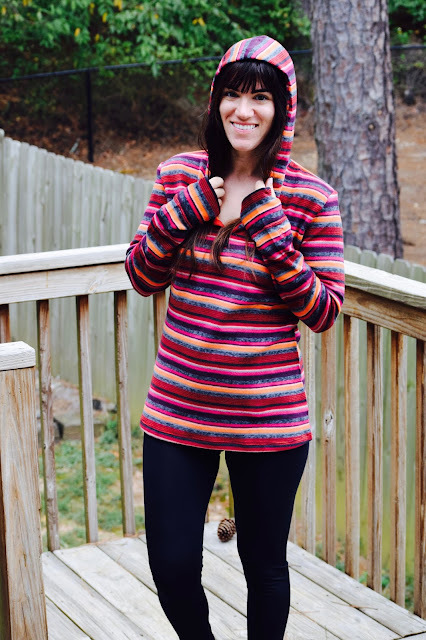 What are some ways you love to be cozy? I love what you selected. That colorful hoodie has my name all over it! I want it all!!! I love these clothes! I love that colorful hoodie! Cuddl Duds has changed a lot the last few years! I love comfy clothes!!! I need to get some of these in my life ASAP.